A new way to enjoy Bronx Summer. First things first. Our Summer Pale Ale has not changed. This is the same refreshing citrus beer we've been brewing for over 5 years. But, like a good song, there's nothing like seeing it remixed. We worked with a friend of the brewery, graffiti artist Sterby Rocks, who took the classic Bronx Summer yellow & teal colorway and took it back to his old school graffiti roots with a new look for limited edition cans that are now available in some 6-packs this summer. 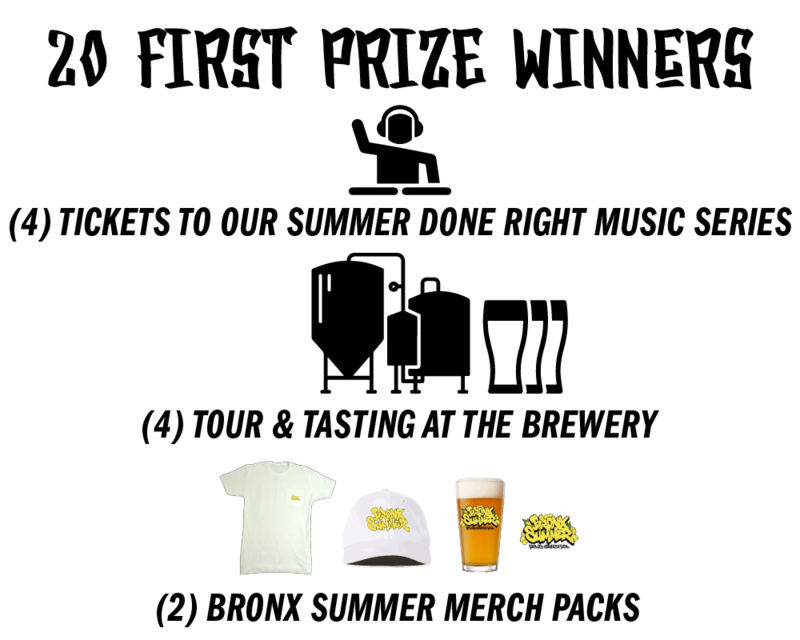 This same artwork can also be found on limited edition Bronx Summer Merchandise! find a can. post it. 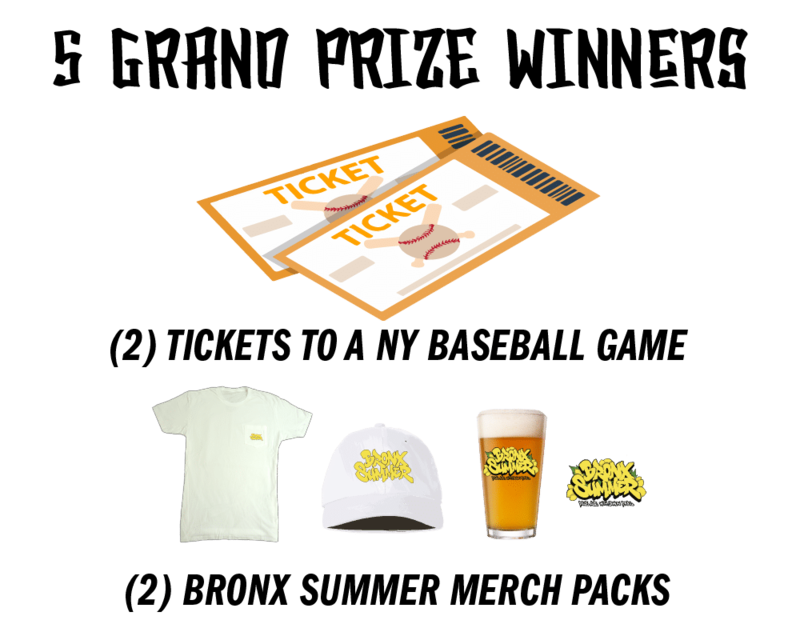 win prizes! Sterby Rocks is the man behind the limited edition Bronx Summer design, and his stuff is just awesome. Make sure you go check out his Instagram and follow his journey as an artist. 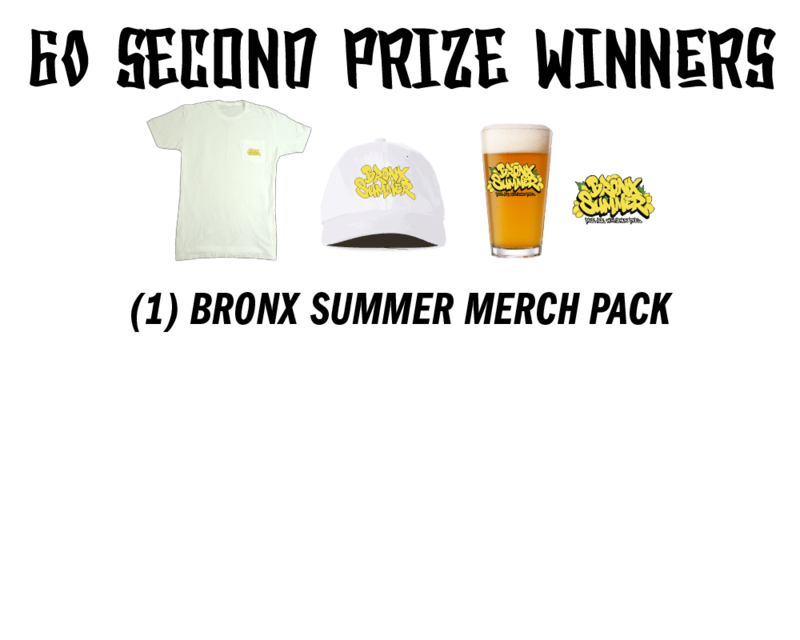 Summer Pale Ale is a refreshing Pale Ale brewed with Lemon Peel that we've been making since 2013 and has become a favorite amongst taproom regulars, Bronxites, and New Yorkers alike. 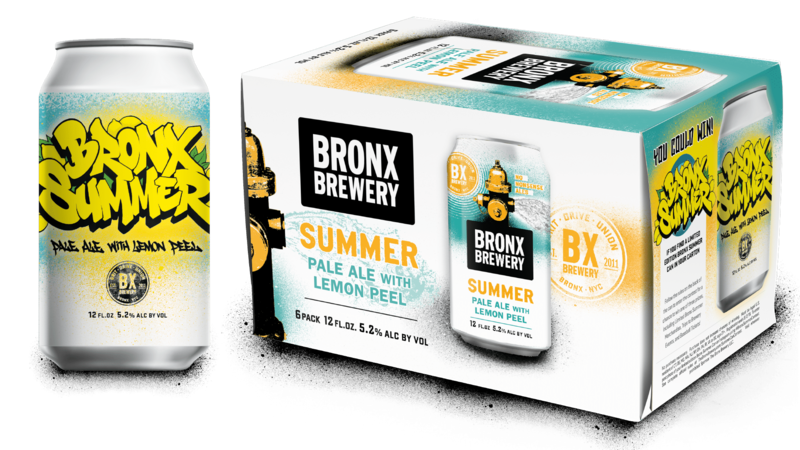 The Bronx Summer you find in the limited edition cans, is the same as what's in the regular cans. All summer long, we'll be posting your pictures finding Bronx Summer cans on our Instagram Story. Follow us now to get access to that!